Or should we kanban it altogether??? Those are the questions every agile team wants to answer! We get it, leading an agile project management team isn’t the easiest job. Between jumping from your daily scrum to your next sprint, it can be hard to focus on the work. And if your agile tools are failing you? Well, good luck. 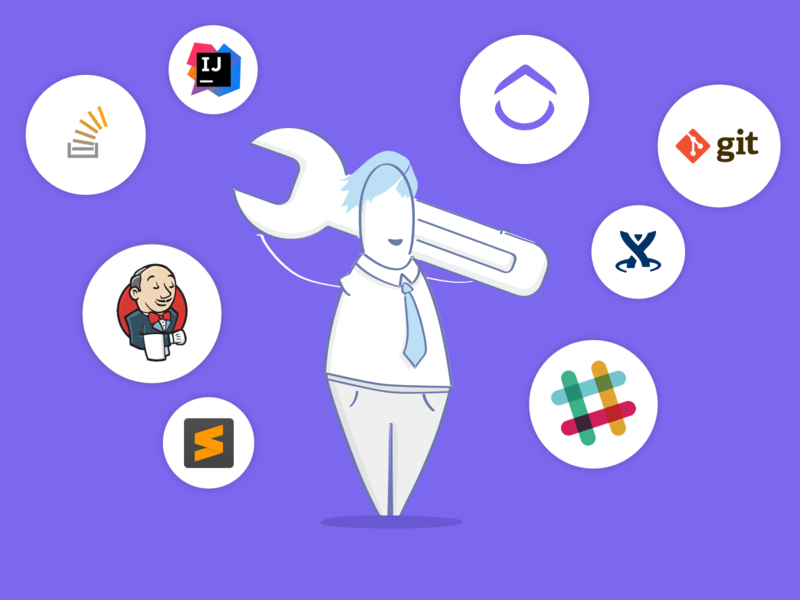 This list of agile tools will help ease the pain points that can arise from leading a team like that even if you have remote employees. When looking for agile software development tools, we had simple requirements: they need to work well together, be reliable and affordable, and most importantly, work well for team collaboration. ClickUp tops our list for your ability to quickly see an overview of tasks completed, tasks in progress, and dependencies. This ensures you can prevent bottlenecks. ClickUp is in the hands of some of the most famous agile teams including Apple and Google! ClickUp also has a Free Forever plan meaning even the leanest of teams can get their hands on ClickUp – FOR FREE! Github is the largest hosted Git server….but what does that mean? Basically, your developers can store all of your code for a vast number of projects there. Github is so great because is it record edits across an entire team in real time. It also integrates with many other tools so multiple people–from your developers to the product owner–who can work in the same code at the same time making it truly a great tool for development teams. Github also will allow you to have a private space for your team members or a public space where members of the community can come and help you improve your code. 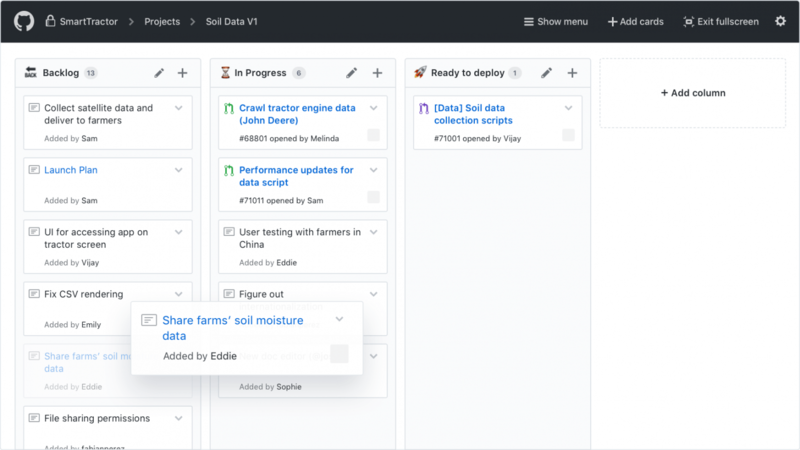 But Github also includes a lot of project management tools that will help you manage what the development team is working on. Project managers can make Github work for their team. One of the most well-known project management programs is Jira. Jira is an agile based solution. Jira is loved by many teams around the world but it isn’t without its flaws. The biggest pitfall to Jira is that it can be extremely complex to use and even requires developers just to set it up. Jira is also one of the more expensive project management solutions and even small teams can drive the price into the thousands of dollars range. This can be very taxing on lean startups who can’t bear such costs. 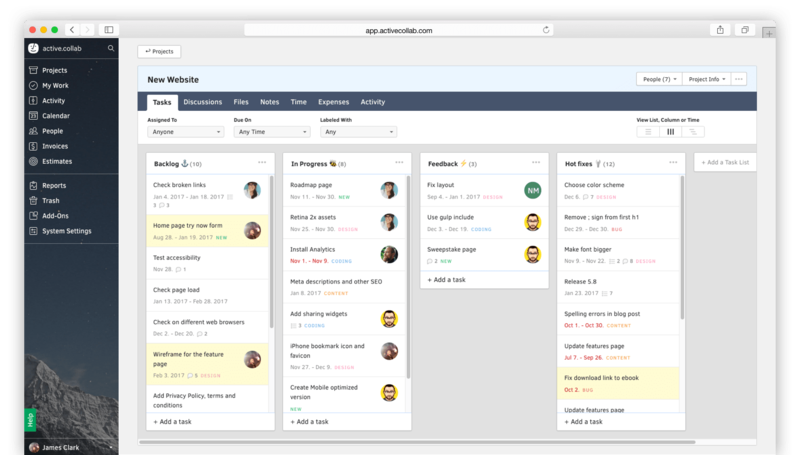 If you are looking for the ultimate management tool for a Kanban board on the agile process for your sprints, LeanKit is your answer. LeanKit uses cards to represent work items and live statuses. It’s perfect if you have remote employees to ensure everyone can see the Kanban board in real time. Prevent the same tasks from being completed twice and make sure your whole team remains on the same page. LeanKit also works great for cross-team platforms and can be used to keep track of dependencies. 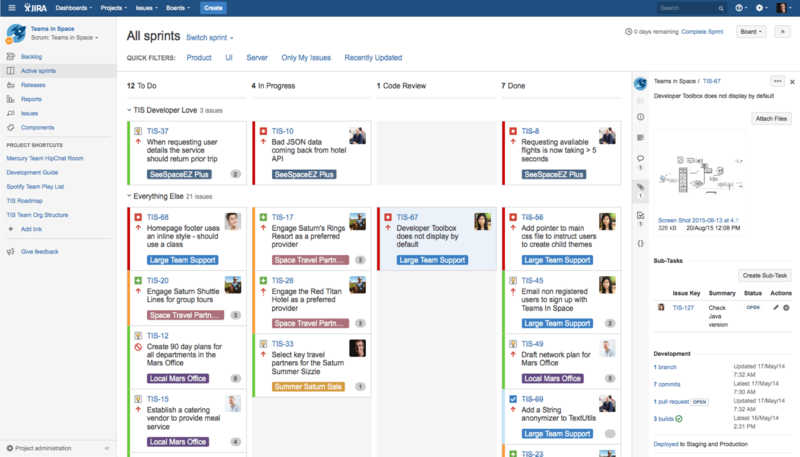 LeanKit also works well for cross-functional teams leveraging a Scrum or Kanban boards. What Is Scrum? And Can It Help You? One of the most important parts of the agile cycle is burndown charts. Planbox tracks the progress of burndown charts so everyone knows how far you are from the Sprint’s goals/completion. Planbox also integrates customer feedback, bug reports, and fixes, making it useful for a wide range of users. It also has great evaluation tools making Sprint retrospectives even more thorough. Planbox is highly configurable, ensuring that any agile based teams will be able to tweak it to work for their specific circumstances. Advanced reporting features make it easy to review the status and areas where improvement is needed at Daily Scrum. Take advantage of great project features like crowdsourcing and idea generation. If you are looking for a great and affordable solution for many teams to manage documents and very simple tasks then look no further. Active Collab is intuitive and has great document management, meaning there is not much training required for users to jump into it. Active Collab is also celebrated for its fantastic budgeting and reporting features. 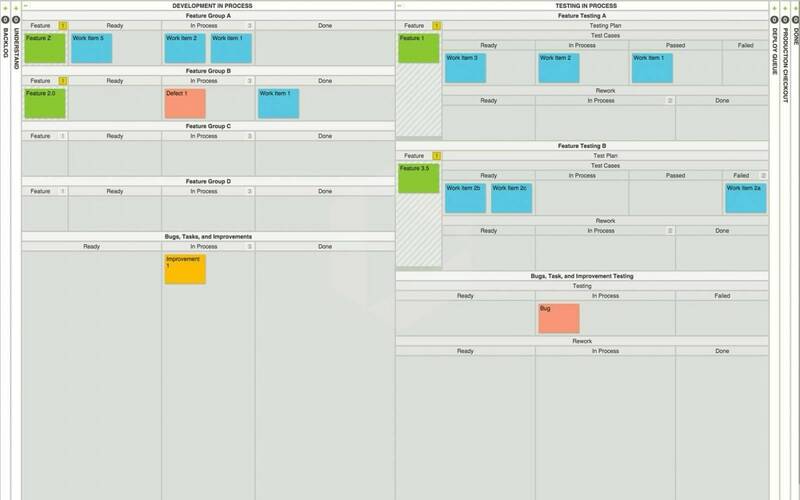 The seemingly only downside is that Active Collab has a timeline and column view for the tasks instead of Gantt Charts. 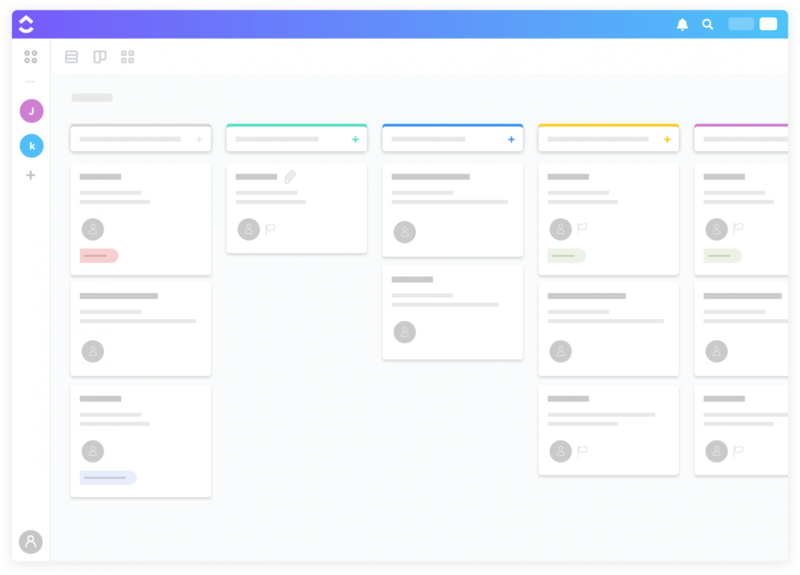 Proggio is a next-generation project management solution, centered around the team instead of tasks. 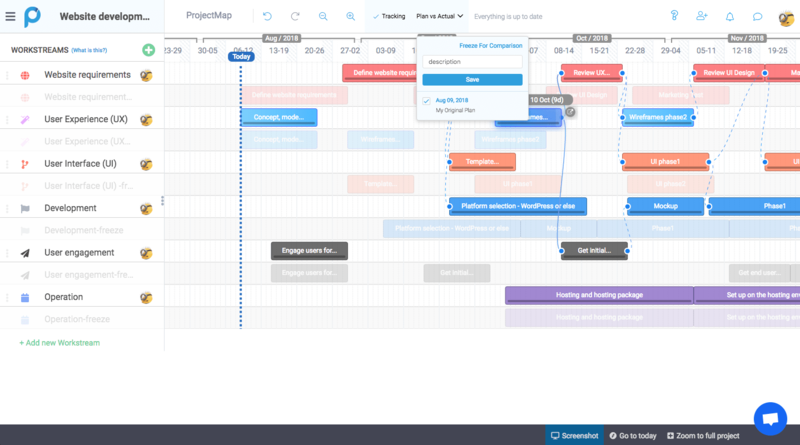 With a top-notch visual presentation, Proggio gives project managers a tool to create full project blueprints for increased planning capabilities and team clarity. 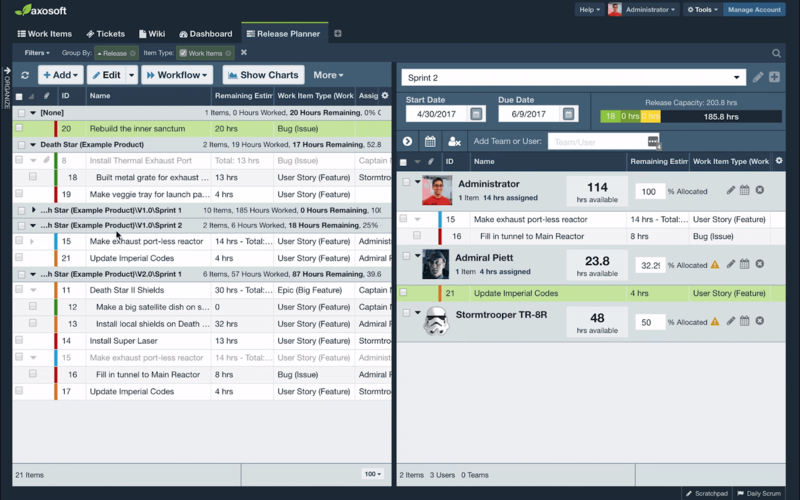 The platform offers a unique full integration with JIRA that presents information from JIRA across the timeline in Proggio–ending the software development silo. With advanced analytics and collaborative task management tools, Proggio is a good fit for agile teams. Pivotal Tracker is one of the top programs for managing development teams exclusively. Pivotal Tracker is made to keep your agile team on track with sprint goals. It makes it easier for teams to adapt and evolve to changes that may pop up mid-sprint. They also strive to make goals clearer by increasing transparency among the teams. At a glance, you can quickly see what all members of the team are working on, who is responsible for what, and how far away you are from meeting your team’s goals for that sprint. This helps promote accountability across the team. Axosoft is specifically a scrum management software. It allows you to manage everything from planning through release. Axosoft helps you visualize every step of the development process and even makes some impressive looking graphs. It lets you plan features in order of importance so that the most important features get completed first. It also has an awesome tool for helping plan out when certain features will be done. Secure development that connect all of your Git and SVN needs together? Yes, please. This is the enterprise solution that major companies look to for security with their code bases. 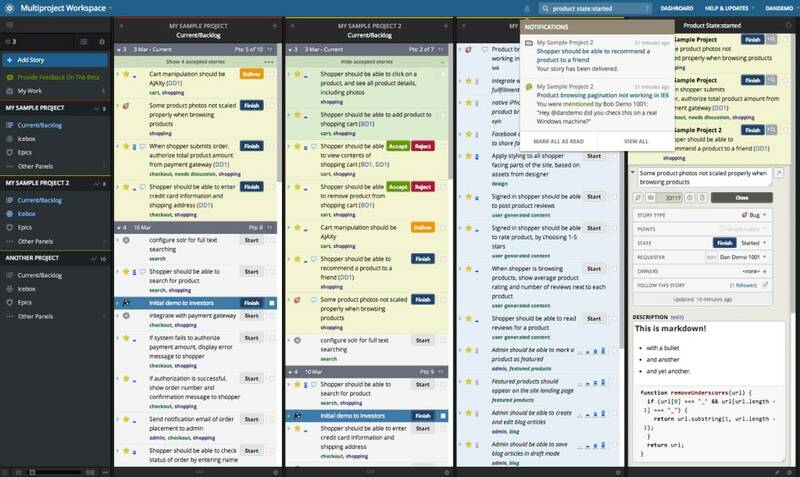 They also offer robust project management features for Scrum, Waterfall, Gantt, Kanban boards or other methodologies. By offering multiple views, teams can handle their tickets the way they need to. Dev teams like Assembla, because repo integrations live right alongside their tasks and stories. For major enterprise operations, check out Assembla to store your source code and manage projects. There are lots of tools for agile out there for an agile development approach. The key is finding what works best for your team. Every team with an agile approach has unique with different product requirements, so let us know what agile tools are essential for keeping your team up and running! Best of luck to all you teams out there as you tackle your sprints and keep up agile practices to improve the future!